It’s a bloody business ending people’s careers, although not so long ago it was a good deal worse when one’s fate literally rested in the executioner’s hands. At the risk of sounding unsympathetic or even – gasp! – ‘mean spirited,’ IndyCar’s a business and personnel changes are a grim but necessary aspect of the sport. 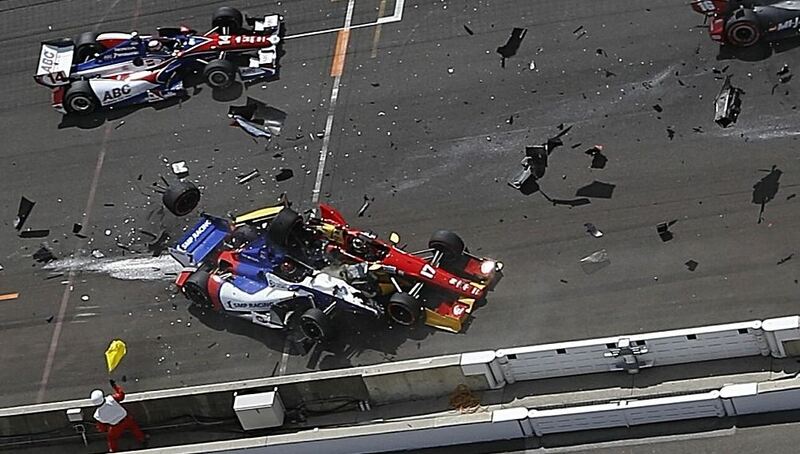 Besides these folks get paid handsomely to ‘work’ in IndyCar, which would be a dream job for millions. 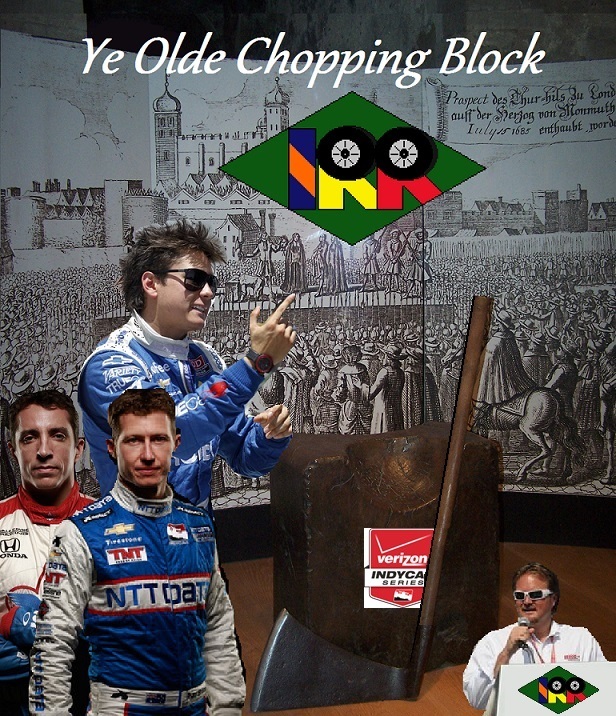 Sentimentality aside, let’s cut to the chase and review the recent terminations and potential axing of some of IndyCar’s more recognizable faces. Living the dream until lately, Sebastian Saavedra made fifty seven big league starts and has absolutely no results. 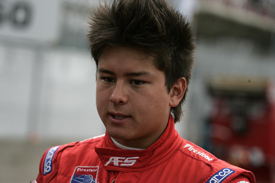 Never coming close to a win, the quirky Colombian failed to crack the top five and only recorded three top tens in the equivalent of four seasons. He’s finished at the very bottom of the field with KVSH two years running now. You may recall his one highlight turned out to be a disaster, as pole position at the inaugural Indy Grand Prix led to a stall and spectacularly expensive carbon fiber shower. In SeSaav’s case as in others it was high time a quick cut was made.